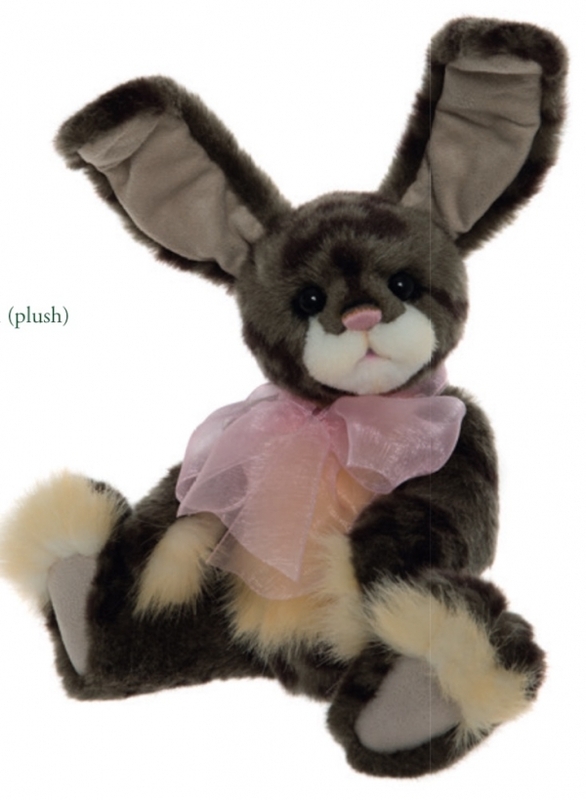 On 1st April Charlie Bears announced 2 adorable new bunnies 'Ash & Bunya', which are in stock now. You can get yours now as we have had the first deliveries from Charlie Bears. Go to the Charlie Bears plush section on our website where you can see them, they are priced at just £45 each.